Jan 13 · Last update 14 days ago. What is behind Melbourne’s “African gang violence” debate? Despite being named the 5th safest city in the world in 2017 Melbourne has been at the centre of a debate regarding African crinimal gangs, which has sparked heated debate and fed into social tensions in Australia. But what is behind this so called wave of violent crime? The news stories that have caused the debate over African gangs in Melbourne are often anecdotal or citing one off incidents such as the 200 person brawl in the suburb of Collingwood in 2018 or statistically uncommon home invasions. Many of the African Australian population are young refugees who are seeking asylum in Australia due to ongoing destabilisation in their home country, such as South Sudan’s civil war. You may expect levels of crime to be higher in such communities due to surviving traumatic events or as a result of unemployment but there is no statistical evidence for this, and there is a distinct lack of relevant detailed statistics being used by those who are perpetuating the debate. 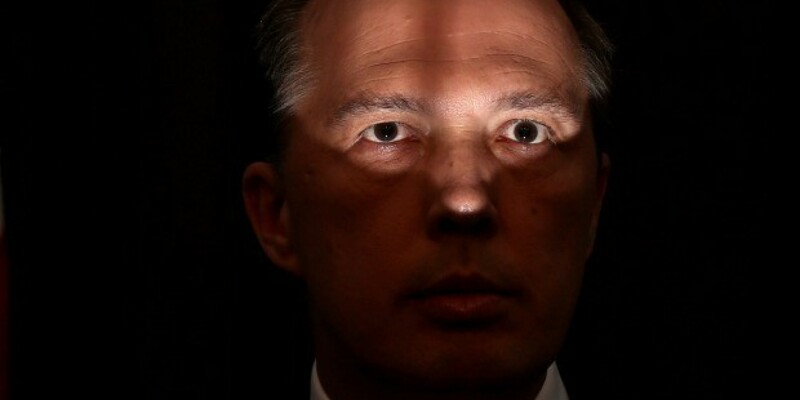 This debate seems to have reached such national proportions when Australia’s Home Affairs Minister Peter Dutton mentioned on a Sydney radio station in early 2018 that residents in Melbourne were scared to eat out at night as they are followed home by gangs. He seems to be getting some particularly horrible home invasion stories in Melbourne and taken his individual opinions to represent the feeling of the majority in Melbourne without any factual basis. His well publicised opinions were met with a sardonic backlash from many in Melbourne while they also seemed to provide ammunition for the Australian far-right across the country. Moreover this politician seems to be pushing his own opinion rather than accurately speaking on behalf of the majority of people in Melbourne, and given his history and harshly conservative views this seems to be a distinctly populist far-right agenda.